My first wife and I got married in Jaffa Israel, an ancient Phoenician Seaport just south of Tel Aviv. The ceremony was performed by a Baptist Minister from Oklahoma in a Presbyterian Church which was maintained by Catholic Missionaries from Sweden. Twenty minutes before the ceremony, my soon to-be-bride and I were hitting all the jewelry stores on Dizengoff Street shopping for wedding rings. Could not find any that suited us or fit. Jewish weddings are a great big hairy deal; so naturally, we were met with gasps of shocked amazement when we announced our time constraint. We tried to explain we weren’t Jewish, but that took just too much time, so we ran from shop to shop. We finally, and at the very last minute, settled on two plain gold bands (which did not fit), purchased from the jewelry shop in the hotel where we were to rendezvous with the rest of the ‘Wedding Party’. We all proceeded to Jaffa. My bride was wearing a black dress and I was in blue jeans. My woman and I tied the knot, (loosely, as it turned out). I gave the Okie preacher fifty bucks and we split. The marriage didn’t stick, but we remain friends to this day. 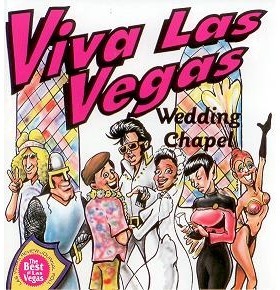 My next wedding took place in Las Vegas. 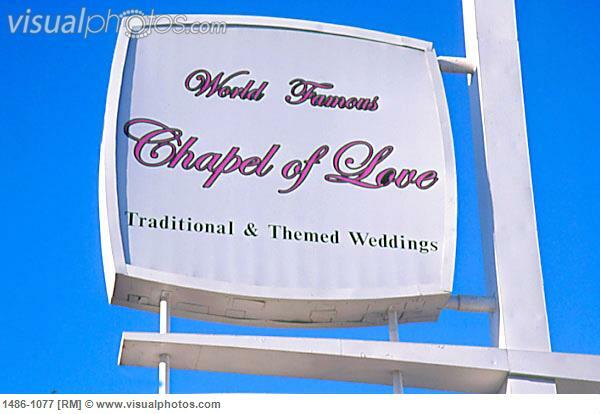 My Bride and I got hitched in a venue called ‘The Chapel of Love’. An Elvis impersonator performed the rites for two hundred bucks. (My woman was an Elvis fan, so what the hell). For fifty bucks more, he would sing ‘Love Me Tender’ A cappella. My girl, ever so frugal, suggested we pass on that. If she had known that within just a few short hours I would be tossing black chips onto a craps table, she might have seriously considered his offer of serenade. Next wedding was performed by a Justice of the Peace, who showed up two hours late due to some inescapable last-minute JP business which could not wait. By the time she arrived the Wedding Party (and I do mean ‘Party’) were all hopelessly drunk on Champagne. We did the deed and then all got hopelessly drunker. Several expensive champagne flûtes bit the dust that night, if memory serves… Was a great wedding, as those things go. Last wedding took place in Arkansas and was just lovely. None of these weddings took firm hold, I am sorry to say. 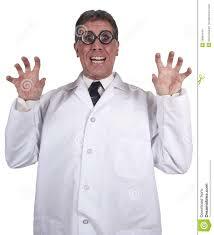 Apparently marriage to me is not much more binding than a hand-shake. Now… Y’all. I am of course not making light of marriage. I do believe in its sanctity. (For other people) It just doesn’t appear to be right for This Cowboy. Thanks for your visit and thanks to Mark for putting this post in my head, sorta like an ear worm. Cheers to you Mark! My Friend.